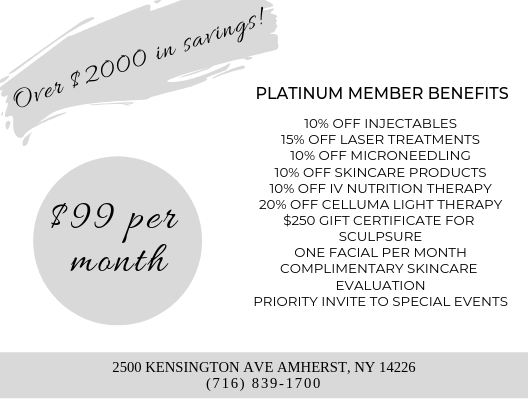 The Aesthetic Platinum Card was designed to help you look and feel your best by taking advantage of all of the treatments we have to offer at the Aesthetic Associates Centre. By choosing our practice, you not only benefit from over 30 years of surgical and aesthetic expertise with Dr. Samuel Shatkin Jr., but also from our one-of-a-kind patient experience. In addition, we have two Board Certified Physician Assistants with over 10 years of injector knowledge and experience.